Feeling like a goddess is no longer a myth when you're wearing Church's™ and the Rhonda Sandal. Slingback style strap with adjustable buckle closure. Decorative silver-tone stud hardware through the midsole. 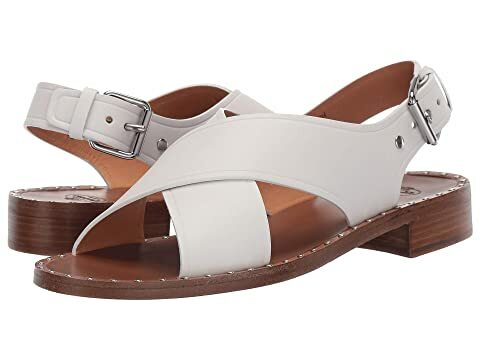 We can't currently find any similar items for the Rhonda Sandal by Church's. Sorry!